Punjabi Food Festival Authentic Flavors of Punjab is going to be held in Hyderabad. The list of Punjabi Food is endless. 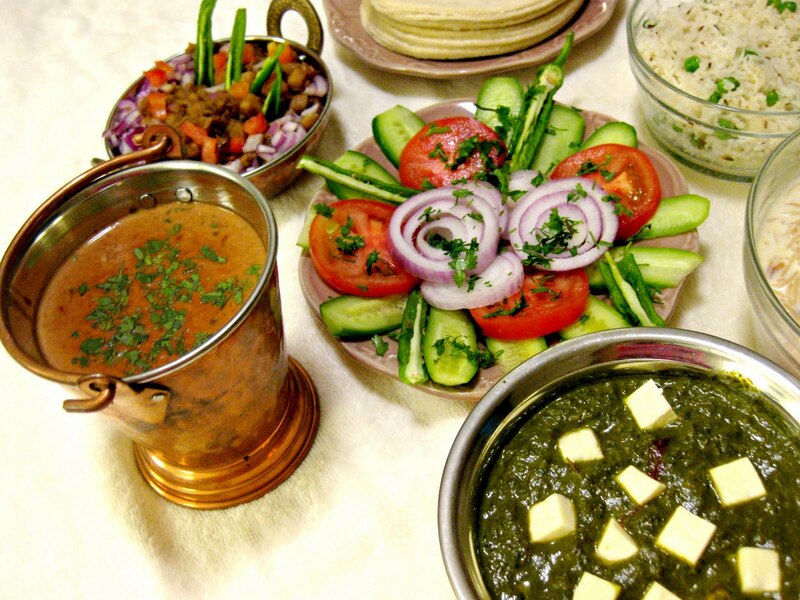 Starting from sarsoon ka saag, matar paneer and dal makhani to aloo amritsari, Punjabi kadhi, rajma and peshawari chana, the dishes surely offer an appetizing range of palates.